Being on the doorstep of Slough Estates (Segro) gives us a unique insight into the wide variety of businesses and mechanical handling requirements that exist today and we are proud to be able to supply mechanical handling solutions to meet most needs. Contact us today to see how we can help you. 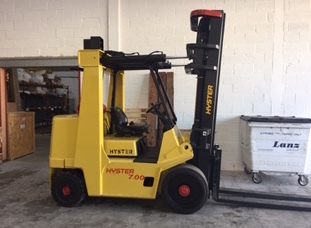 Are you looking for fork lift hire in and around Slough or Berkshire? 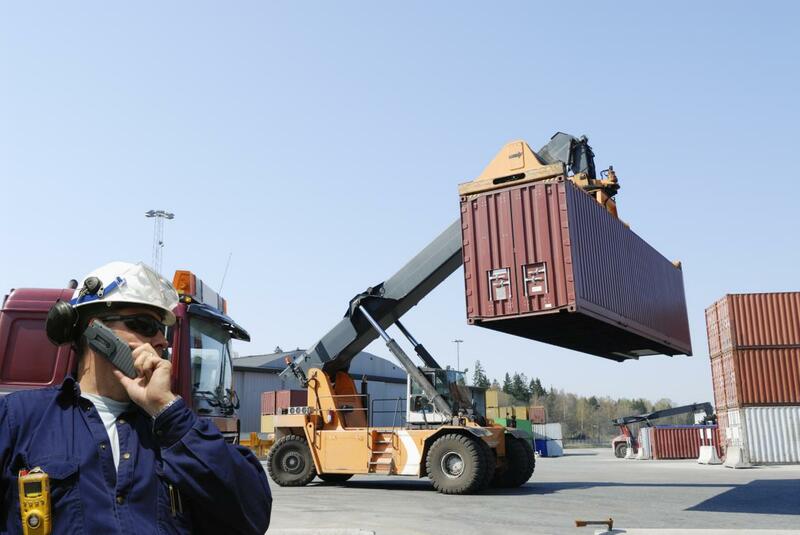 At Lektro Mechanical Handling we are experts at finding the right mechanical handling solutions for you. 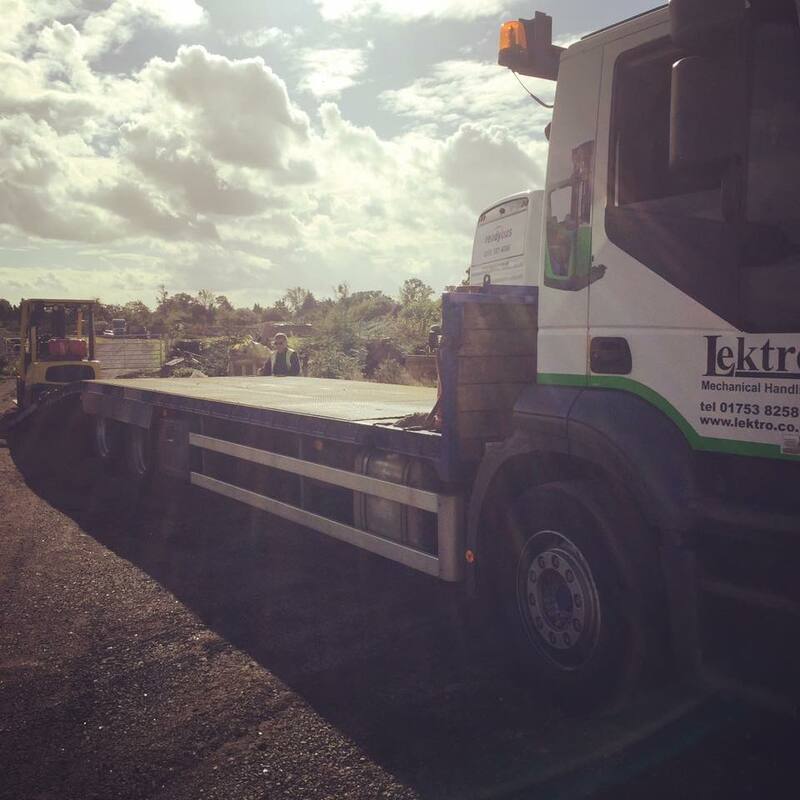 Having been around a long time now, here at Lektro we understand our customers needs better than most, from warehousing to distribution, from storage to construction and we have the mechanical handling machinery for every industry. 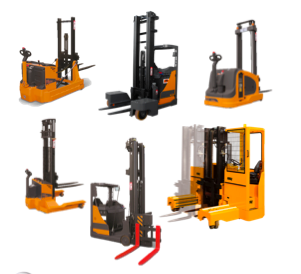 To service a fleet of forklift trucks effectively needs experience and resources. Lektro has gained the experience in the best possible way, by owning and running its own fleet. 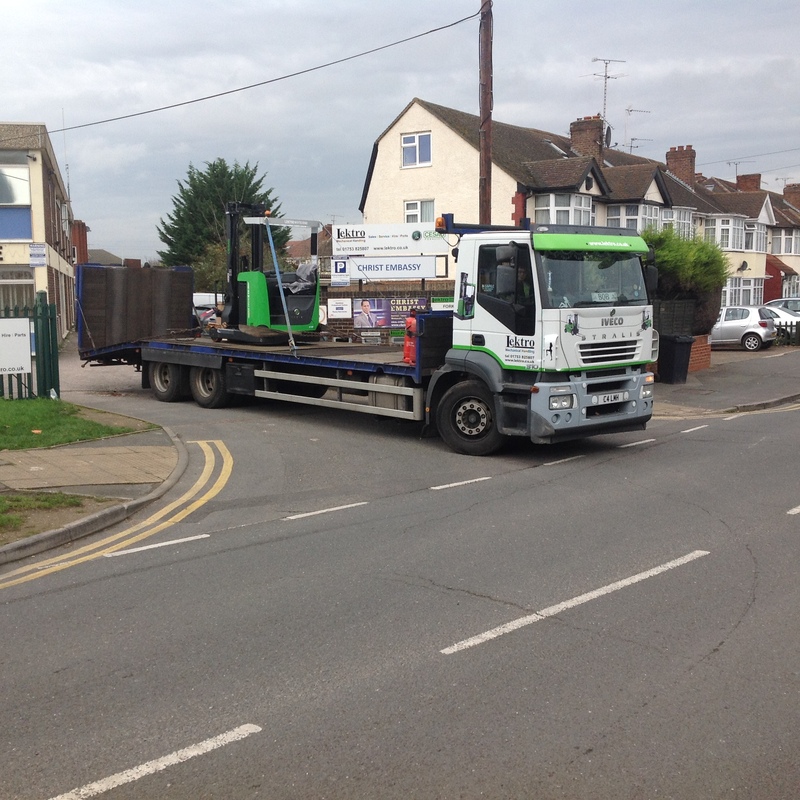 We cover a wide area around Berkshire, Reading, Windsor, Slough and London with a comprehensive range of forklift types in many different applications. Lektro is your go to place for Slough, Windsor and Reading, but did you know that we cover a wide range of Berkshire and London too. 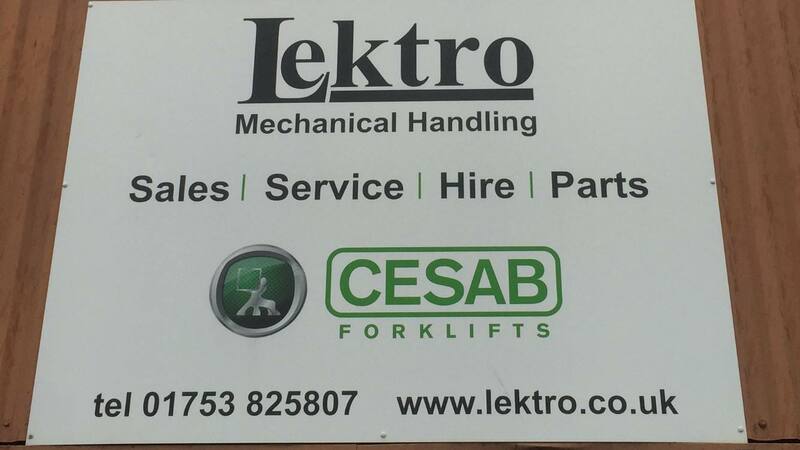 After an unusually sunny bank holiday break, Lektro are back, refreshed and ready to sort all your mechanical handling needs, Call us for more details on 01753 825807. By owning and running it’s own fleet, Lektro has gained first hand experience in the best possible way of how to service a fleet of forklift trucks effectively, giving our customers quality service every time.